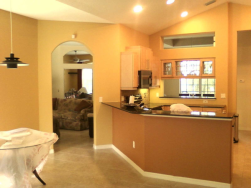 This Sarasota family room was provided a new look by painting the walls. 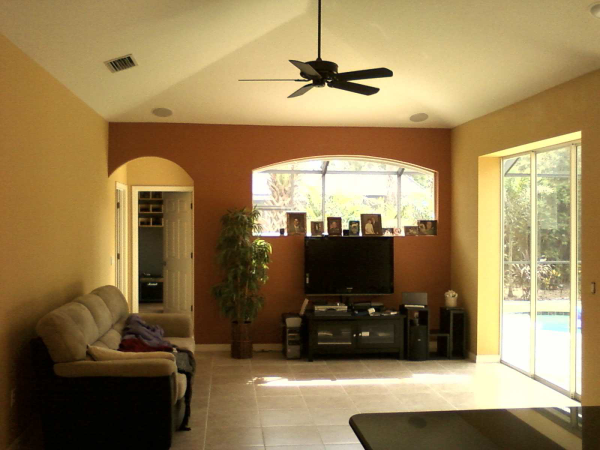 The accent wall’s color connects rooms in the home to provide a warm home! 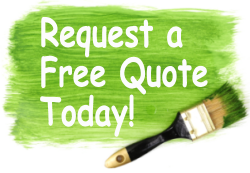 contact us today and we can give you a free estimate! 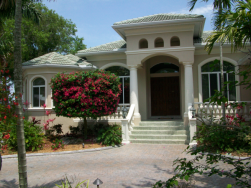 Siesta Key, Lido Key, North Port, Venice and other communities in Sarasota & Manatee Counties.